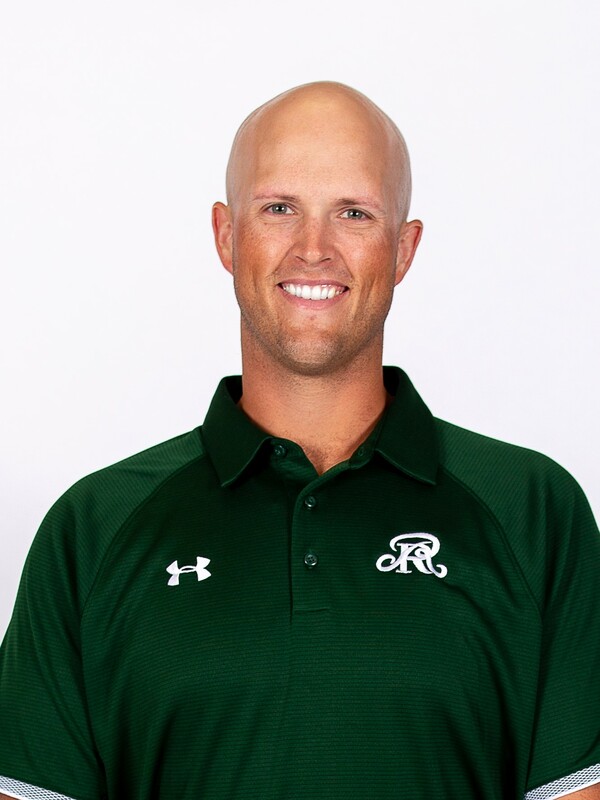 Coach Bagley is excited to start his 1st season with Reagan High School and his 3rd year coaching overall. He will be coaching the Tight Ends in Football and also assisting with Baseball. He attended Texas State University where he received an Undergraduate degree in Exercise Sport Science and his Masters degree in Physical Education. He also played Baseball for the Bobcats. Prior to Reagan, Bagley coached at Lake Travis High School where he as part of a State Finalist Football team and Regional Quarter-finalist Baseball team. He previously also coached at Robinson High School in Waco, TX, where they went to the Baseball State Championship. In his free time, he enjoys hunting, fishing, and spending time with his wife, Mariel, and labrador, Bailey. The Rattlers are glad to welcome Coach Bagley to the team! Chans Chapman was born and raised in Hallettsville, Texas. He played football and baseball at Hallettsville High School where he was a 3 year starter at quarterback and punter, and was a four year starter at shortstop and pitcher in baseball. He was All District and All State multiple times in both sports. During his baseball career in high school, he was a part of 3 teams that advanced to the Regional Finals. In 1992, he played on team that was a State Semi-Finalist. He attended the University of Houston on a baseball scholarship and ended up graduating from East Texas Baptist University. 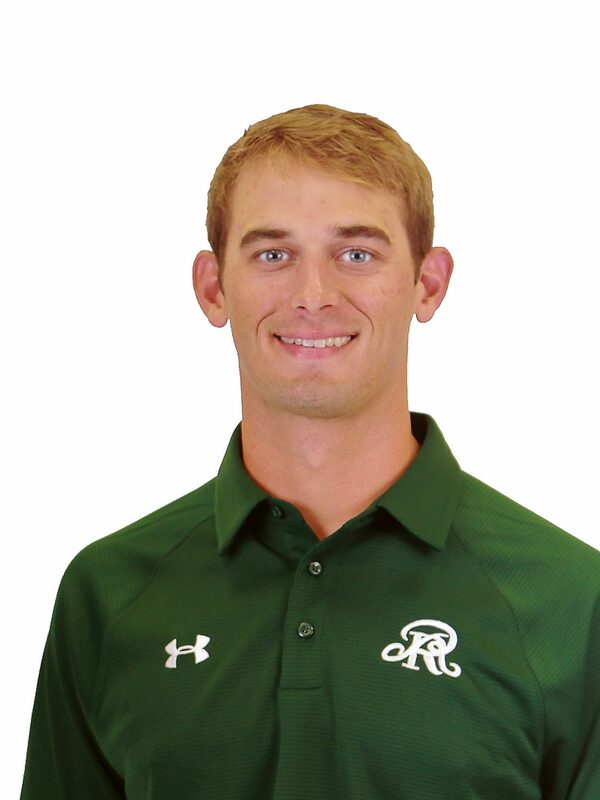 After graduation, Coach Chapman coached at Rice Consolidated, Garrison, and El Campo before coming to Reagan. In 2001, Garrison was beat by Celina in the 2A State Championship game. In 2003, while at El Campo, they were Regional Finalists, losing to La Marque, who eventually won the State Championship. 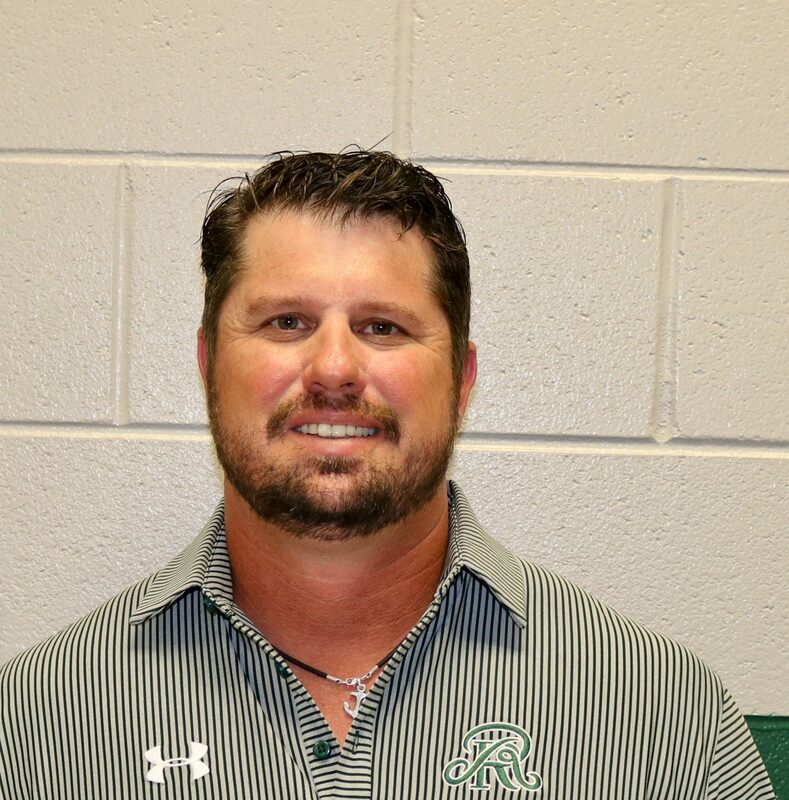 Since coming to Reagan in 2004 as the Head Baseball Coach, Coach Chapman's teams have won 8 District Championships, 10 Regional Finals trips, and State tournament appearances in 2014, 2017, and 2018. The 2008 team was ranked as high as #5 in the nation by Baseball America. The 2009 team ended their season ranked #17 in the country by Baseball America. In 2014, Reagan won their first Regional title and finished as the State Runner-up in 5AAAAA. That team finished ranked in the top 25 in the country in the Max Preps rankings. Coach Chapman was named SA Express-News Coach of the Year in 2014 also. He has been fortunate to have coached many All State players, have players that moved on to play college baseball and even some that have been drafted and went on to play Pro baseball. He has an overall record of 338 wins and 85 losses. Included in that record is 49 wins in the playoffs. 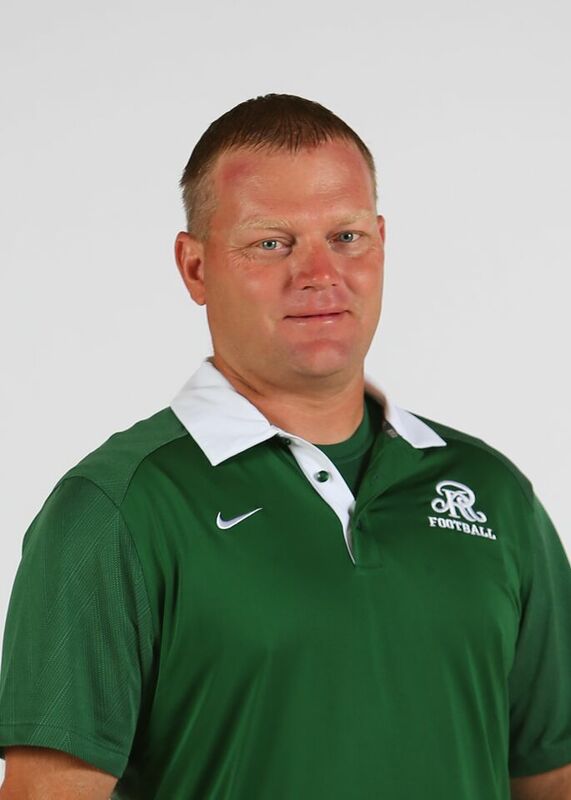 As an Assistant Football Coach at Reagan, Coach Chapman has been a part of 5 Regional Finalist teams and several other playoff teams. He has coached receivers and called the JV offense. Currently, he is the Head Freshmen Football Coach. Coach Chapman's wife, Jennifer, teaches kindergarten at Tuscany Heights Elementary. They have two daughters, Jacy and Reese. 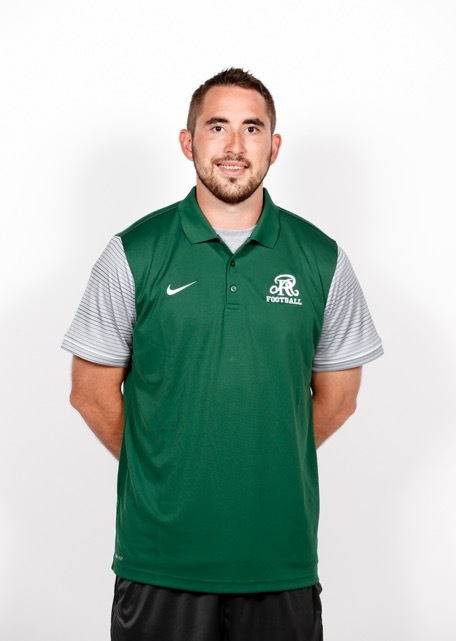 Coach Vesely is a 2011 graduate of St. Joseph High School in Victoria, TX where he played Football, Basketball, and Baseball, and received All-State Honors in each. He earned a Baseball scholarship from Blinn Junior College, where he was a two year starter at numerous positions and received First Team All-Conference honors as an infielder in 2013. After attending Blinn, he went to Texas A &amp;amp; M - Kingsville and played all positions on the field for the Javelinas. At Texas A &amp;amp; M - Kingsville, he received All Conference Honorable Mention Utility Player in 2014, First Team All Lone Star Conference Utility Player, and Second Team All Conference starting Pitcher in 2015. He was also named Second Team All Region Utility Player during that season. A personal highlight was being named the Lone Star Conference and NCBWA Regional Hitter and Pitcher of the Week in the same week. He helped the Javelinas win a Conference Championship and make Regional appearances during his two years playing there. In 2016, while finishing his Bachelor of Science degree in Kinesiology and minor in Business, Vesely began his coaching career as a student assistant. He coached outfielders and hitters, helping the Javelinas reach the Regional tournament. Prior to joining Reagan as an Assistant Football Coach and History teacher, Vesely was at Victoria ISD. Coach Vesely and his wife, Tara, were married in August 2015. They have a 1 year old boy and a 4 year old daughter. Welcome to Reagan Coach Vesely!